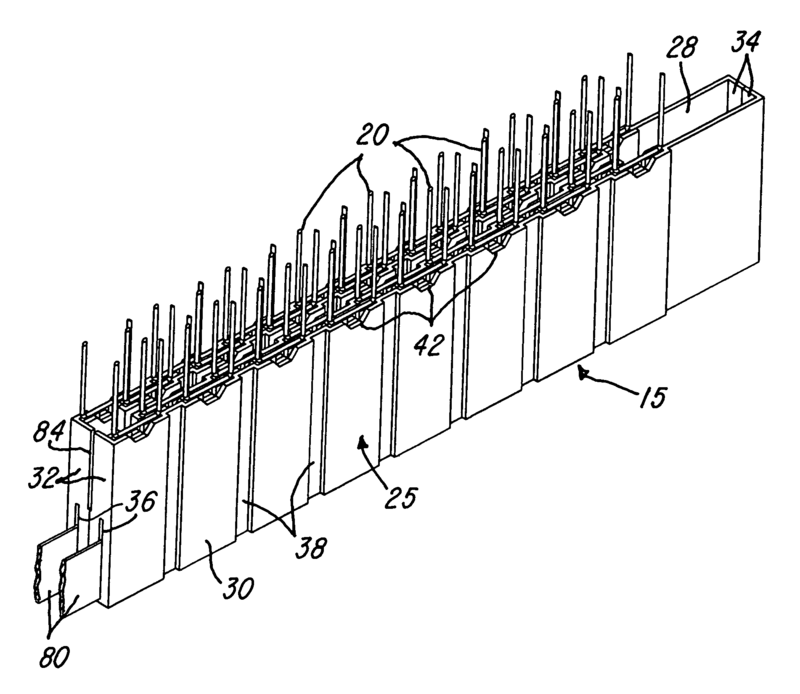 This patent was originally filed on 2008-02-13 which gives it a processing time of 902 days, compared to an average processing time of 1097 in the field. 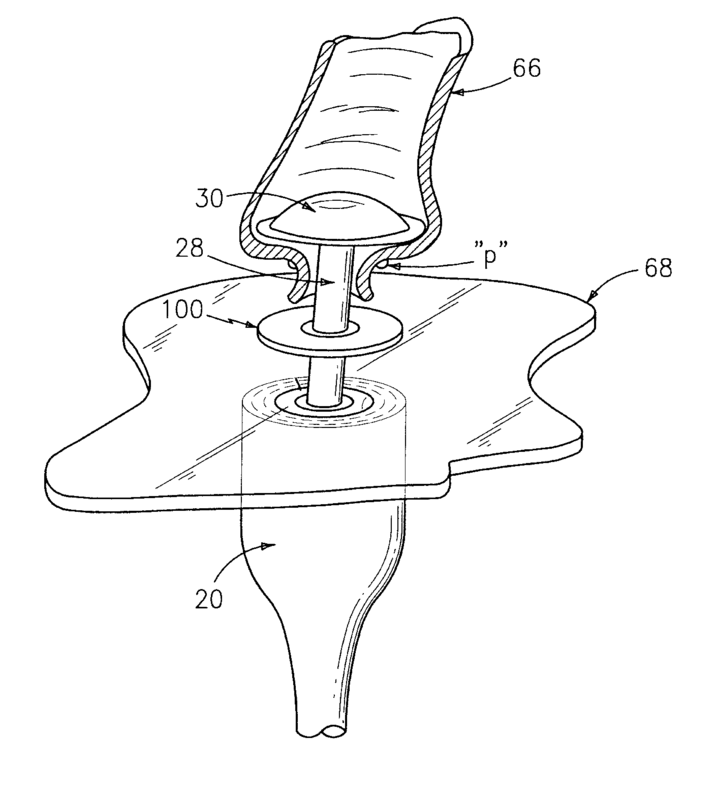 Ethicon Endo-Surgery, Inc. has 2128 total patents. The first named inventor is James J. Bedi of Cincinnati, OH. The primary examiner was Scott A. Smith. This patent was originally filed on 2005-09-30 which gives it a processing time of 2048 days, compared to an average processing time of 1244 in the field. Tyco Healthcare Group LP has 1168 total patents. The first named inventor is Michael J. Bettuchi of Charleston, SC. The primary examiner was Rinaldi I. Rada. This patent was originally filed on 2011-10-03 which gives it a processing time of 911 days, compared to an average processing time of 837 in the field. Covidien LP has 3582 total patents. The first named inventor is Frank J. Viola of Sandy, UT. The primary examiner was Robert Long. 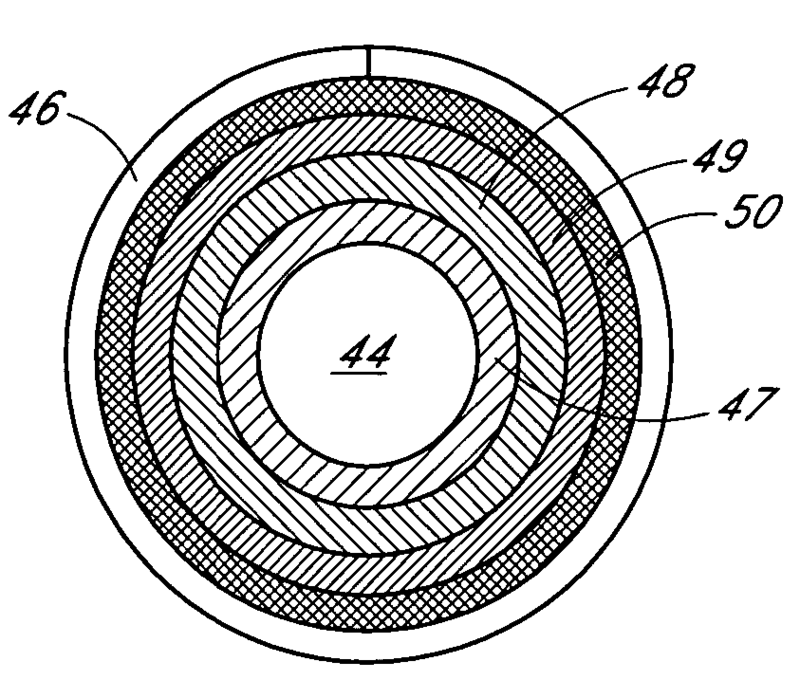 This patent was originally filed on 2007-01-29 which gives it a processing time of 1485 days, compared to an average processing time of 1226 in the field. 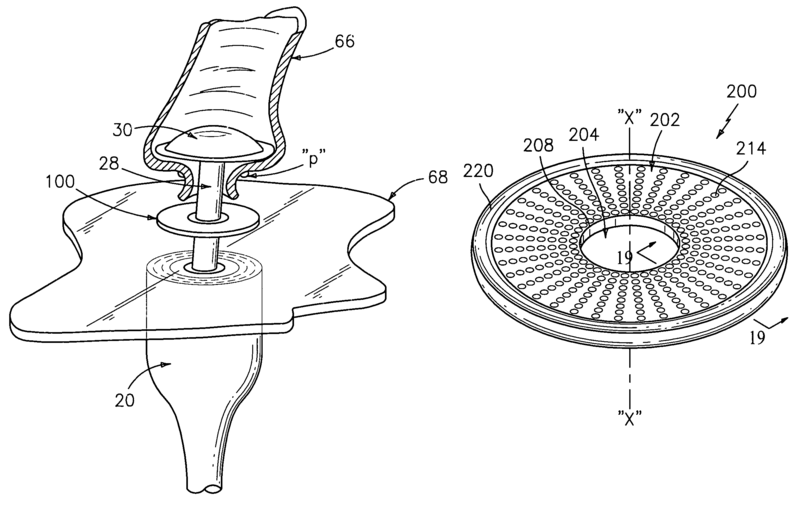 has total patents. The first named inventor is Gary L. Ward of Pleasant Hill, OH. The assistant examiner was Michelle Lopez. 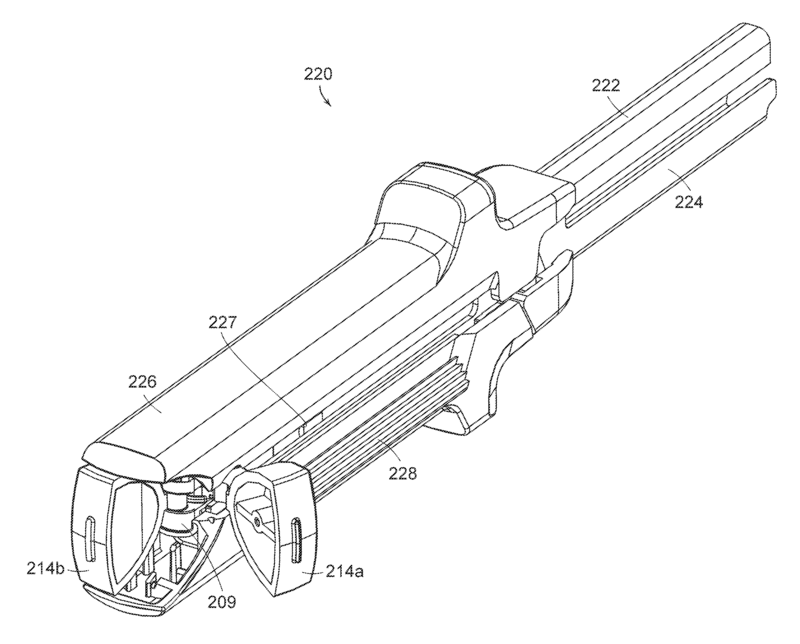 This patent was originally filed on 2006-01-18 which gives it a processing time of 1469 days, compared to an average processing time of 1775 in the field. DexCom, Inc. has 423 total patents. The first named inventor is Robert J. Boock of Carlsbad, CA. The primary examiner was Alex Noguerola.